In 1888, the prevailing social attitude was that the young, old, poor or abandoned were themselves, the cause of their plight and therefore responsible for freeing themselves from their circumstances. This was the backdrop against which a small group of women, including one Sister, came together to discuss the problem of deserted orphans in the city of Scranton. They immediately organized and adopted the name, St. Joseph’s Society for the Prevention of Cruelty to Children and Aged Persons. By 1890 it became a sponsored mission of the Congregation of Sisters, Servants of the Immaculate Heart of Mary, with the Society promising financial support. 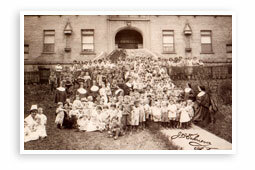 In an effort to provide a warm and secure environment for the babies and children that were arriving every day, St. Joseph’s outgrew three buildings before it settled its 161 residents into the present location in 1900. A diocesan fund drive built the now-famous yellow brick home with the steep red tile roof. Because they, too, deserved a compassionate helping hand, and with the obvious link to homeless infants, St. Joseph’s soon expanded its services to offer shelter to unmarried women who were experiencing an unplanned pregnancy. Soon the name was changed to St. Joseph’s Children's and Maternity Hospital. 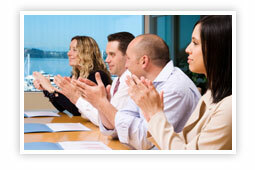 Several years later the facility also became a licensed child placement agency. St. Joseph’s was a very busy place. In 1927 alone, the facility hosted 40 young women and 266 children, each with their own poignant story. The Second World War ended and the country entered a period of prosperity. The numbers of homeless children lessened and with several other agencies offering the same type of program, the leadership of St. Joseph’s made a decision to phase out the orphanage. Taking into account its talents and the accommodations, and looking again to help those for whom there was no local solution, in the early 1950s St. Joseph’s accepted as residents, children diagnosed with Intellectual Disability. Some of the newest residents were only moderately involved, others much more seriously delayed and with profound physical and medical considerations as well. Treated with the same dignity and respect afforded the previous residents, these young people did very well. In the years that followed, the program grew in both size and reputation. 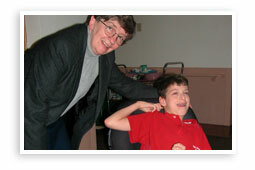 In the mid 1970s St. Joseph’s opened its first group home, officially called Community Living Arrangement (CLA). It was a bold step at operating outside the security of the main facility. Today, although the largest residence is still at the main campus, people with even the most significant challenges are able to live within the Center’s 14 community homes. The offer of a place to live and grow had always been a tradition at St. Joseph’s, but medical and developmental advances made it necessary to expand traditional thinking. More people with special needs were continuing to live in their family homes. Very aware of both the benefits and the hardships involved in this type of care, St. Joseph’s chose to encourage families in this endeavor by providing community-based assistance. Since 1976, the Center’s Early Intervention and Community Support Services have been helping hundreds of area families every year. In addition to these veteran programs, the opening of the Blakely Street Campus for Adult Day Services in 2003 enabled St. Joseph’s to extend this year-round service for young people with intellectual disabilities, to individuals who were outside the Center’s residential programs. 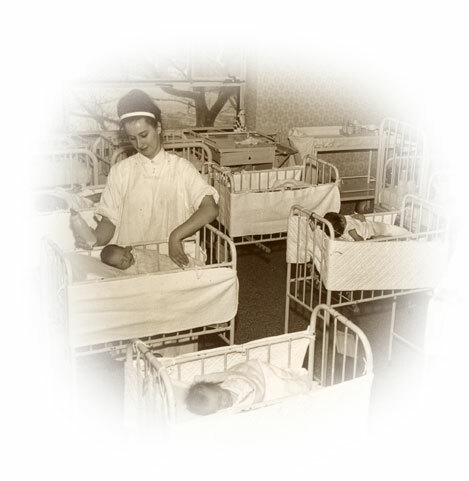 The Maternity Program and its companion Adoption Program remained very active for decades, in some years sheltering over 100 young women resulting in nearly as many adoptions. 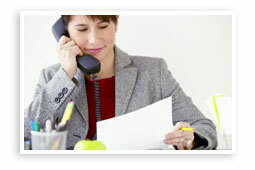 This service has evolved with the times. 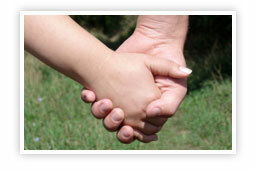 The pregnancy shelter and/or counseling are still available to young women who choose to give birth to their babies. Adoption services and life-skills training are also made available for the mothers to be. With so many women choosing to raise their child, a Mother/Infant residence with programming and a Baby and Children's Pantry have been added to the services. Although infant adoptions have decreased in recent years, the Adoption Program remains very active as an affiliate of the Statewide Adoption Network (SWAN). This service tries to find permanent families for adoptable children who are currently in the custody of county children and youth agencies. St. Joseph’s Center also provides an Outpatient Therapy Program in its Weinberg Therapy Building. The warm therapeutic pool, fully equipped treatment facilities and professional staff have been a blessing to the hundreds of people who receive services each week. One of the more recent additions to the Center's list of services is the Trinity Child Care Center. This program offers comprehensive nursing care and supportive programming to children who are medically fragile, enabling their parents to work or attend school, worry free. 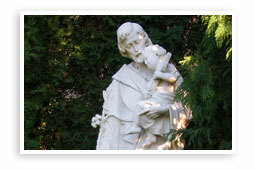 Prayerful and visionary leadership has enabled St. Joseph’s to maintain its essence while adapting to a changing world. 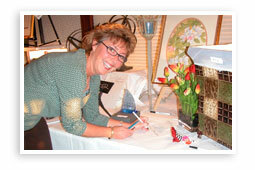 From humble beginnings, St. Joseph’s Center has grown into a multi-faceted service provider. The common thread over time has been the enduring dedication to do all with great care, concern, compassion and commitment.